Four former Midwest League players are among the top six prospects ranked by MLB.com this year. 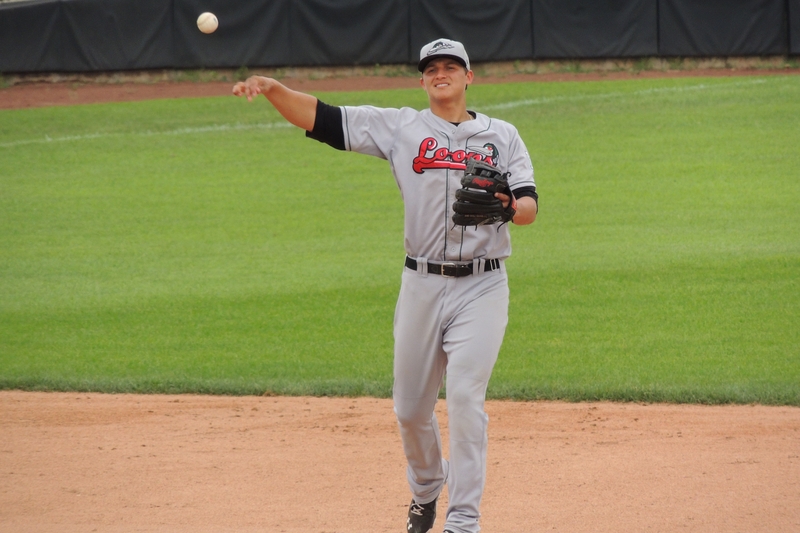 The website’s Top 100 Prospects list, which was released Friday and can be viewed here, is topped by Los Angeles Dodgers shortstop Corey Seager, who played for the Great Lakes Loons in 2013. He batted .309 with 12 HR and 57 RBI in 74 Midwest League games. Seager unseated another former Midwest Leaguer, Minnesota Twins outfielder Byron Buxton, from the top spot. Ranked No. 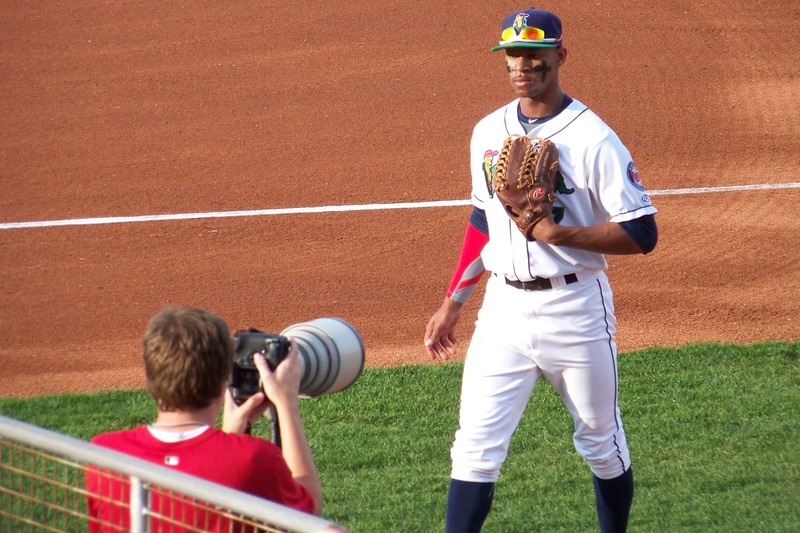 2 this year, Buxton was the Midwest League MVP and Prospect of the Year in 2013, when he batted .341 with 8 HR, 55 RBI and 32 SB for the Cedar Rapids Kernels. The top Dodgers pitching prospect, LHP Julio Urias, is ranked No. 4. Urias made his professional pitching debut as a 16-year-old in the Midwest League; it is rare for a pitcher that young to play in the MWL, as I previously wrote about at length here. 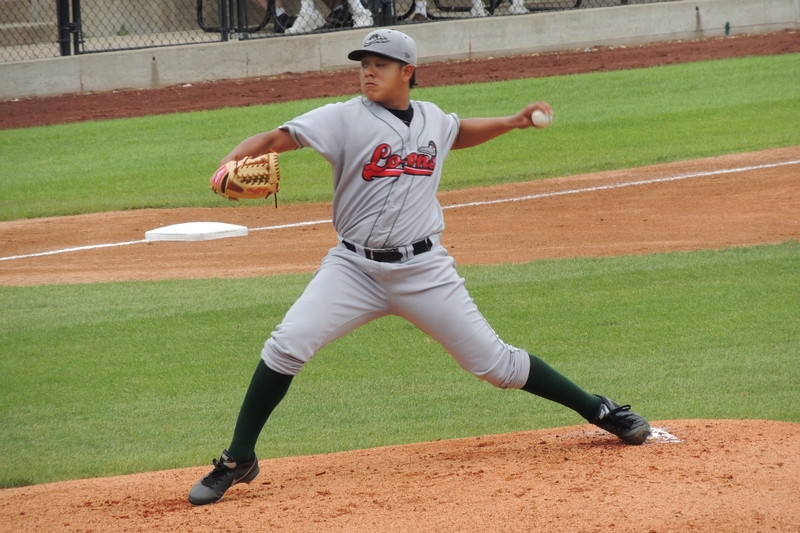 Now 19, the Mexican phenom made 18 starts for the 2013 Loons; he went 2-0 with a 2.48 ERA, 67 strikeouts and 16 walks in 54.1 innings. Milwaukee Brewers shortstop Orlando Arcia — another alumni of the MWL’s 2013 season — is ranked No. 6. He batted .251 with 4 HR, 39 RBI and 20 SB in 120 games with the Wisconsin Timber Rattlers that year. This entry was posted in Cedar Rapids Kernels, Great Lakes Loons, Midwest League, Wisconsin Timber Rattlers. Bookmark the permalink.